It turns out that all of the security in the world won’t stop a disgruntled — or adequately incentivized — employee. According to research done by Austin, Texas-based security company SailPoint, one in five employees would sell their work passwords for money. And not even a high sum, either. In the report, 44 percent of those who responded affirmatively said that they would sell their credentials for less than $1000. It’s not the only poor password practice that workers engage in, although you could argue that it is the most nefarious. 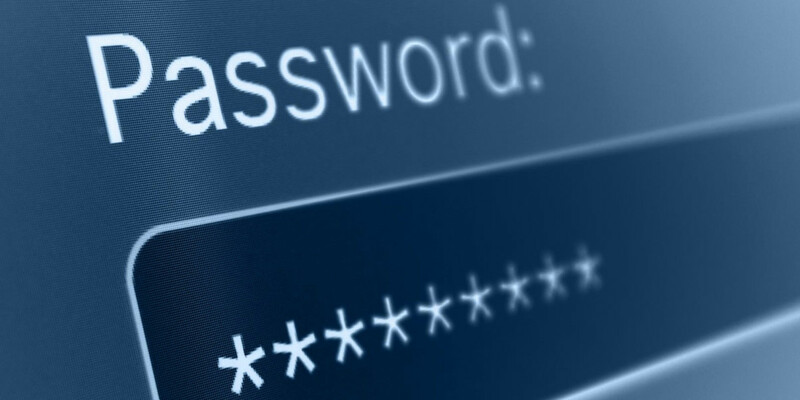 Additionally, nearly two-thirds of employees admitted to sharing passwords and credentials with coworkers, and 16 percent confessed to only using a single password for all of their credentials. Companies also do a poor job of locking the door after letting an employee go: 42 percent of those responded said they could access corporate accounts and data after termination. So if you’re looking for better safety solutions, it might be a good idea to check your own workforce.